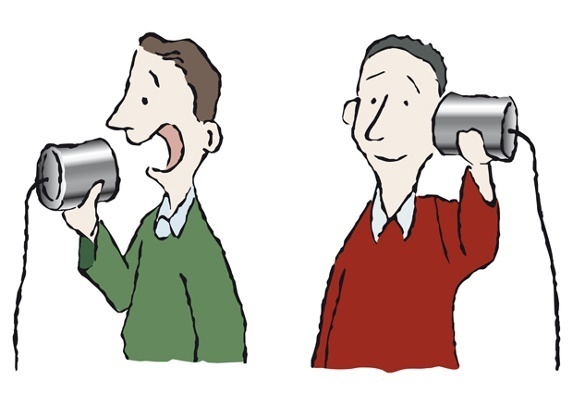 Here's my definition - A SIP trunk is a pipe that connects you and your office staff to the public telephone network and allows telephone calls to be made and received to and from anywhere in the world. "SIP" is a set of standards to which equipment makers and services providers must comply. So, now that we know what SIP trunks are (thanks Ryan) why would a company want SIP Trunk Service? The benefits of SIP trunks can be broken down into three categories: survivability, flexibility, and cost savings. 1) Survivability: Granite Cloud SIP phone service runs over the Internet. As long as you have an Internet connection, your phone service will work. Many companies are so dependent on the Internet for business services that they set up a backup to their primary Internet with an alternative provider. If one goes down, the other takes over. All services, including your SIP phone service, fail over. Granite frequently installs a cellular internet backup service so that if for some reason your wired connection fails (a tree falls on the lines) you still have phone and Internet service. Cellular backup is surprisingly affordable. 2) Flexibility: Granite Cloud SIP service supports all of the business functions on high end carrier services that may not be available with traditional telephone service. In addition to caller ID, the service supports direct lines (DID) and auto fail over (DTO). Granite Cloud Telephone service has a customer web portal where you can look at call history detail and usage stats as well as search for phone calls. We can provide phone numbers from anywhere in the US and you can take these numbers with you if you move. We can combine SIP service with Cloud Extensions to support remote workers even if your legacy phone system will not support remote IP phones. 3) Cost Savings: In many cases SIP trunks provide hard dollar savings over traditional phone service. According to a study by tech.co, the average savings SMB companies realize by switching to SIP is 40%. With standard phone lines costing anywhere from $30 to $50 per line per month, and digital services such as PRI running $500+ per month, Granite Cloud Phone Services can provide substantial cost savings. SIP trunking leverages your existing Internet service and reduces or eliminates traditional telephone services. Gartner Research Group predicts that by next year, 50% of all business lines will be SIP.